No activation fees. No long-term contracts. Cancel anytime. 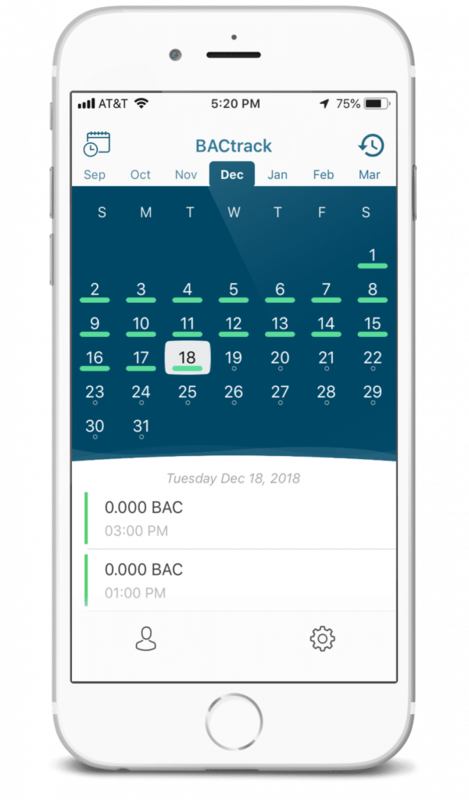 BACtrack View is an app-based alcohol monitoring service that helps you rebuild trust and accountability with the ones you love, at a price you can afford. 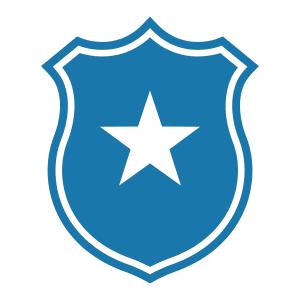 Every account includes free* use of our award-winning smartphone breathalyzer, BACtrack Mobile. We don’t lock you into long-term contracts, so you are free to cancel at any time. 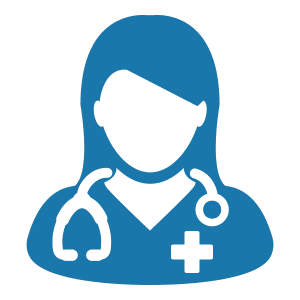 On our Pro and Plus plans, test as often as you need, whether it’s twice a month or twice a day. 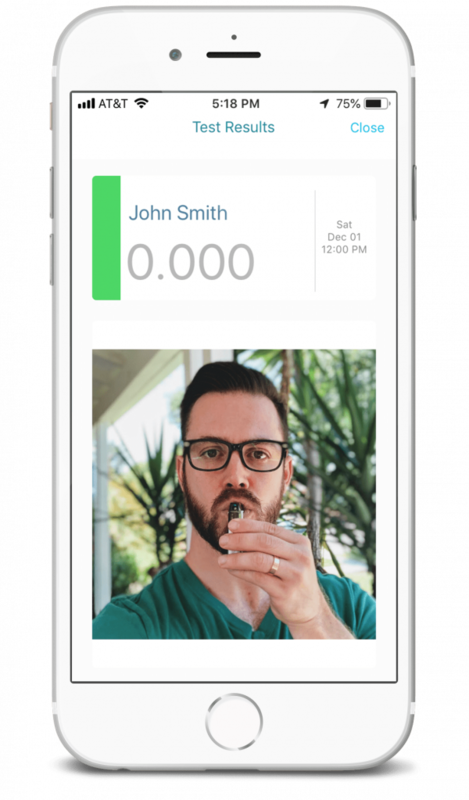 Each test is verified in the app by taking of a photo while the person is testing. Each BAC result includes the time, date & location where the test was completed. 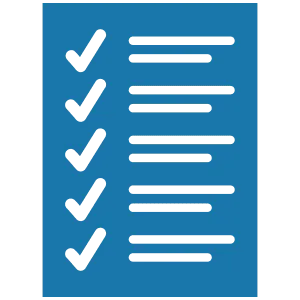 Easy to use controls let you determine the testing schedule that fits your needs. 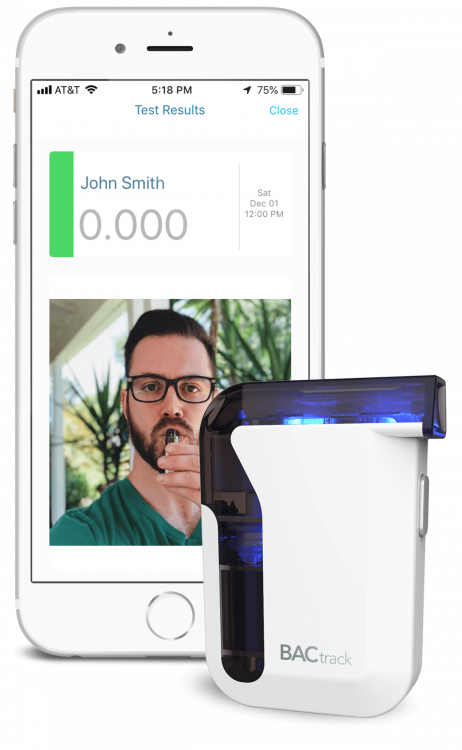 *Breathalyzers are free for you to use as long as you have a paid monthly subscription. If you complete 3 months on your plan, the device is yours to keep, free of charge. If you decide to end your subscription before 3 months, you can either return the device to us or purchase it outright at a discount. Keep an eye on a parent’s drinking behavior and protect your children during visitations and parenting time. Increase accountability and encourage lasting behavioral change. Test loved ones or create your own support group. Convenient and quick self-testing anywhere you go; verified and easy to share results. Peace of mind that your driving-age child is making smart decisions while behind the wheel. 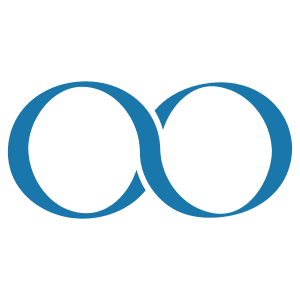 An easy-to-use and affordable monitoring solution for rehab and addiction management programs. A simple and affordable way to make sure employees and drivers are sober on the job. Choose on-demand or schedule random alcohol testing for someone you’d like to monitor remotely or for self-testing. Automated notifications tell a user when it’s time to test. 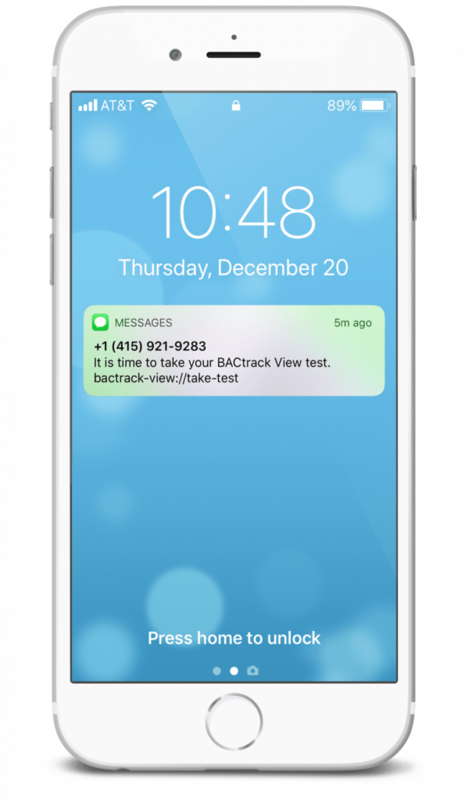 BACtrack Mobile and the BACtrack View app offer easy and discreet BAC testing. Photo and location-verified BAC results are captured and saved via the app, and easily shared with others. As an alcoholic in recovery, BACtrack has been an essential part of keeping a record of accountability. In a family court matter, the opposing counsel actually suggested the product, and it has been of great use in working through the difficulties inherent to documenting proof of my sobriety. By randomly requiring tests, it has put me in the best possible position by providing the evidence and credibility I need. The app and online portal are user-friendly and comprehensive. Finally, the customer support and follow through of the BACtrack staff is tremendous. 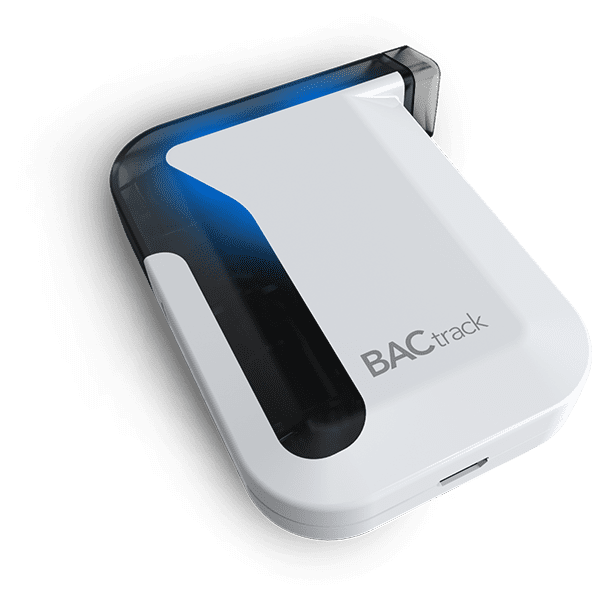 I rely on this product and the support services, and recommend anyone place their trust in BACtrack when matters of reliable blood alcohol testing come into question. My husband is a musician and has a problem with alcohol. We purchased a BACtrack and he agreed to send results to me at certain times when he’s out playing music late at night. You have no idea how much peace of mind this gives to family members of alcoholics. With this product… I don’t have to wait and wonder. I am having a relaxing evening at home, stress-free after just getting his 0.00 BAC result time stamped and verified. Thank you! I’m tremendously grateful to have found BACtrack View. It is simple, convenient, and a super effective way to help stay on track. BACtrack View gives my husband peace of mind that I am not drinking. The device is small and the app is simple to use. I bought this device for a patient to document that she was no longer drinking. She loved the ease of use and comfort of knowing there is proof that she has been sober. $499.99Includes 1 FREE Month - Save $100! $999.99Includes 2 FREE Months - Save $200! 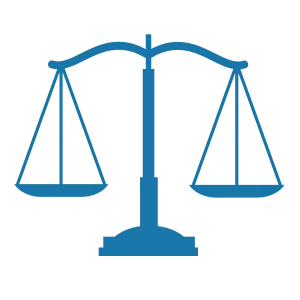 Since 2001, BACtrack has provided millions of people with the trusted tools needed to gain a higher level of transparency and accountability with their BAC testing. Now we’ve reinvented remote monitoring, making it accessible and affordable for any purpose. What do I need to use BACtrack View? Can I use my own breathalyzer? Which iOS devices are BACtrack View compatible with? Is there a fee to use BACtrack View? 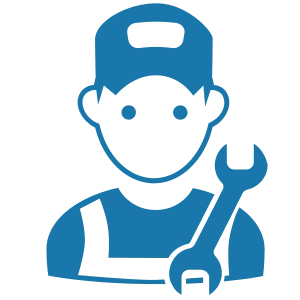 Do both the Tester and Monitor need to pay for the service? How do I get the free two-week trial? Can I use the BACtrack View App without signing up for a free trial? Do I need an Internet connection to use BACtrack View? Does BACtrack View work with Android? 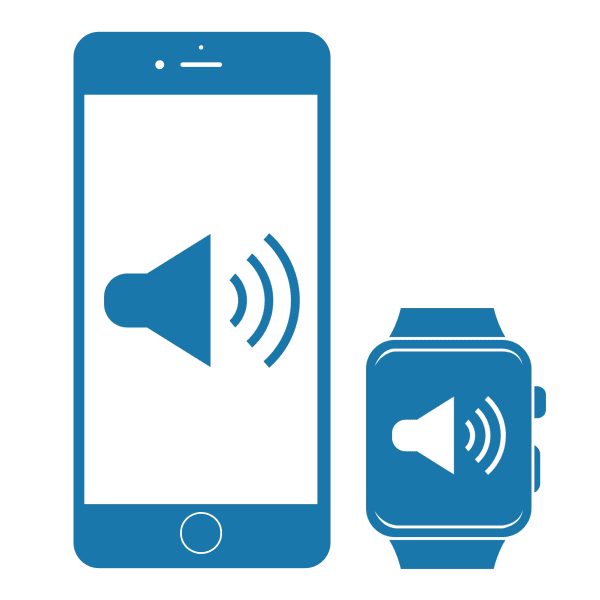 Anyone taking breath alcohol tests will need a BACtrack Mobile smartphone breathalyzer (included with all plans) and an iOS device (iPhone, iPad, iPod touch) running iOS 11.0 or higher. Anyone monitoring someone’s BAC results or viewing verified BAC results will need an iOS device only. BACtrack View is only compatible with BACtrack Mobile. If you already have your own BACtrack Mobile, you are welcome to use it with this service. However, a free BACtrack Mobile will be shipped to you when you sign up, so you are not required to use your own device. For now, BACtrack View is compatible with all iOS devices (iPhone, iPad, iPad Mini, iPod touch) running iOS 11.0 and up. BACtrack View has three pricing plans: Basic ($79.99), Plus ($99.99) and Pro ($129.99). 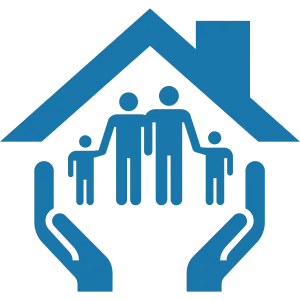 Click here for details about each plan. 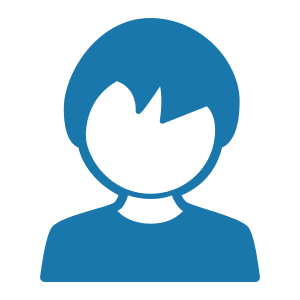 There are no activation fees or contracts. No, only one person is required to pay for the service. Typically, the Tester (the person taking the tests pays) pays, but the Monitor can also be in charge of billing. Sign up here or call 415-693-9194. Take advantage of the free trial soon – it’s a limited time offer. You can download and install the BACtrack View 2 App before signing up for a free trial, but you won’t be able to login and actually use the service until you’ve signed up for a free trial. 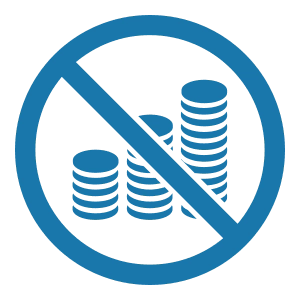 There are no contracts nor activation fees. Start and stop using BACtrack View at your convenience. You may cancel your subscription at any time. Please click here or call 415-693-9194 to begin the cancellation process. Yes, you need an active and stable Internet connection in order to use BACtrack View. Both Wi-Fi and Cellular Data will work. Currently, BACtrack View is only compatible with iOS. We plan to develop an Android-compatible version App in the future. An individual you can monitor remotely or for self-testing, the need to share your results with someone else. An iOS device (iPhone, iPad, iPod Touch) running iOS 11.0 or higher. 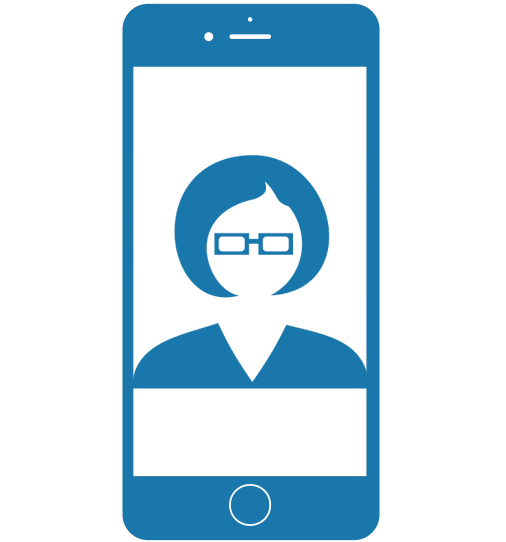 Each person being monitored or viewing results remotely will require their own iOS device. 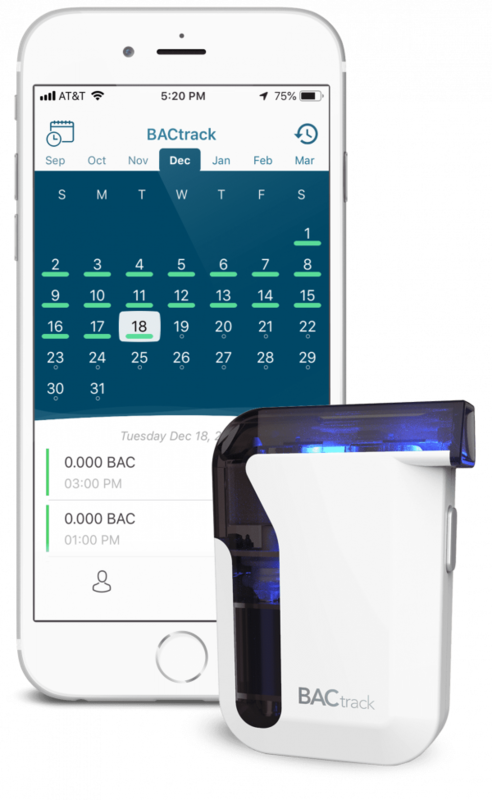 Our award winning, police-grade smartphone breathalyzer, BACtrack Mobile (included with monthly subscription). The BACtrack View 2 app; note you will not be able to use the App until you have signed up for your 14 day free trial. Please call 415-693-9194 or fill out the form to have someone from the BACtrack team contact you directly. NOTE: BACtrack View is currently only available on iOS devices.